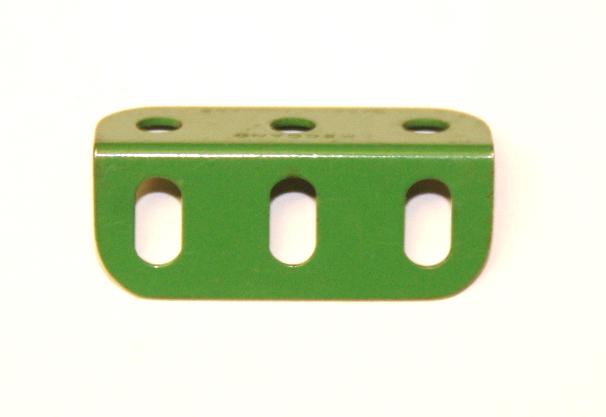 Angle Girder. 3 Holes Long. Light Green Finish. Original Meccano.